A Collection of Wartime Letters with Reflection and Hope for the Future. 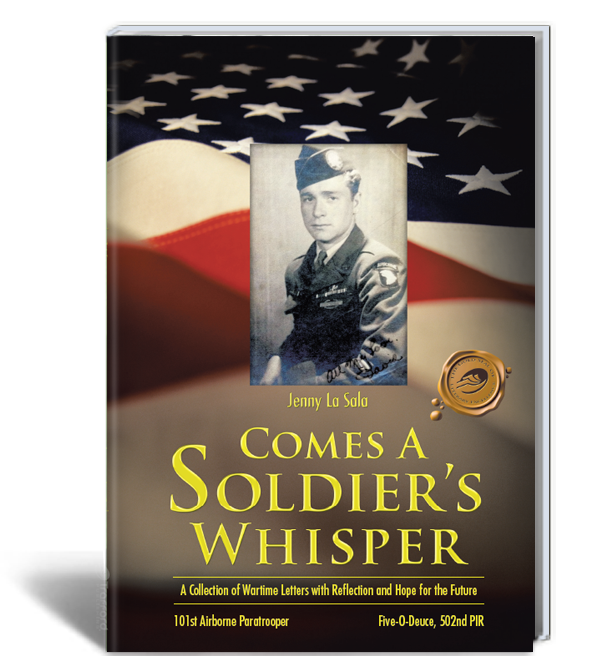 “My silk is my silent weapon,” as quoted by this 101st Airborne paratrooper of the 5-0-Deuce, as he later reflected on his jumps into Normandy in June 1944 and in the liberation of Holland in September 1944. 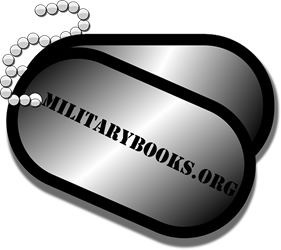 Readers will embark on a heartwarming, poignant and inspirational journey in this collection of literary works written by the author’s father, a young 101st Airborne paratrooper between 1943-1945. 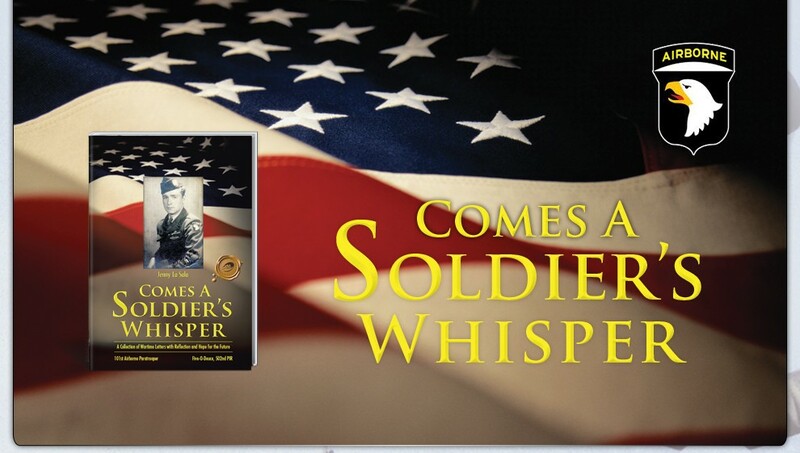 Comes a Soldier’s Whisper is filled with resilient hope that will touch your heart and soul. 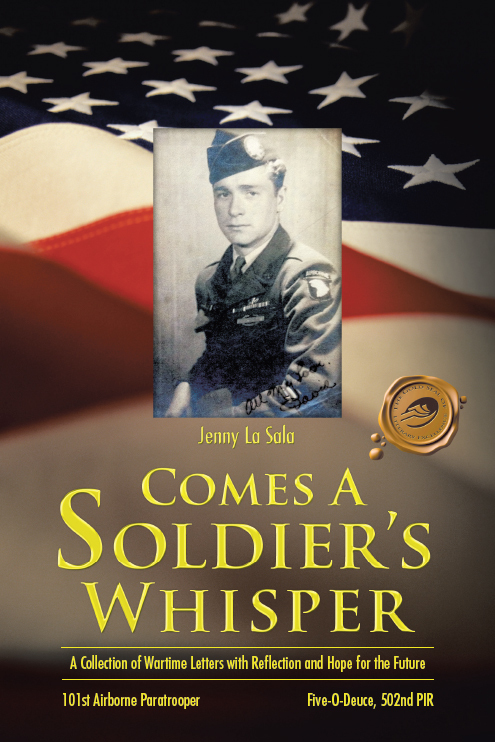 Jenny La Sala is proud to present and share Comes A Soldier’s Whisper as a legacy to her family and a gift to all readers.